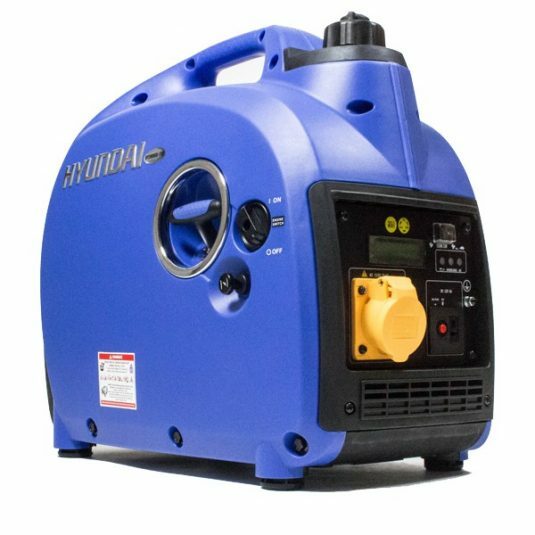 petrol Generators can be loud! 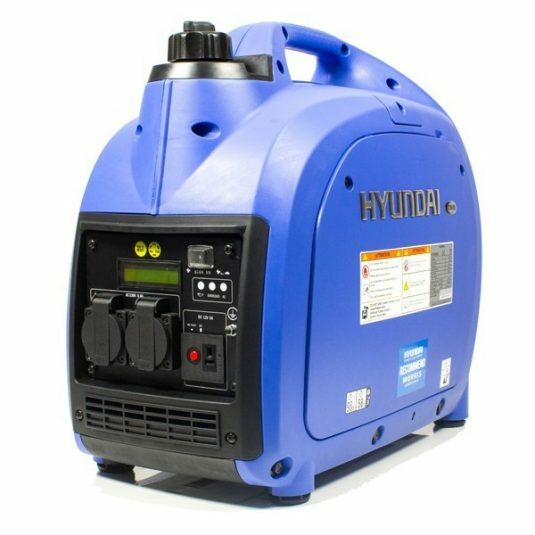 A petrol inverter generator works differently; they use AC power at varying frequency converted to DC via a rectifier and then back to a very clean super smooth 50hz output. 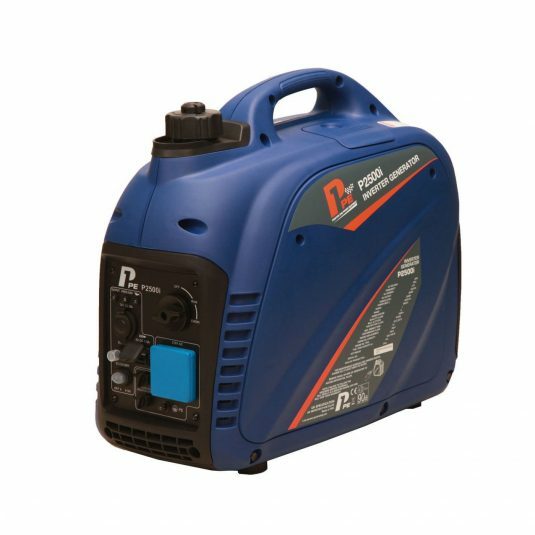 The rectifier and inverter assembly effectively takes the rough power of a variable speed engine and raw output of the high voltage alternator and smooths it out to a ‘synthetic’ AC waveform. The control system in the inverter generator takes care of all of this and you are presented with a smooth, stable, clean and consistant source of electricity. 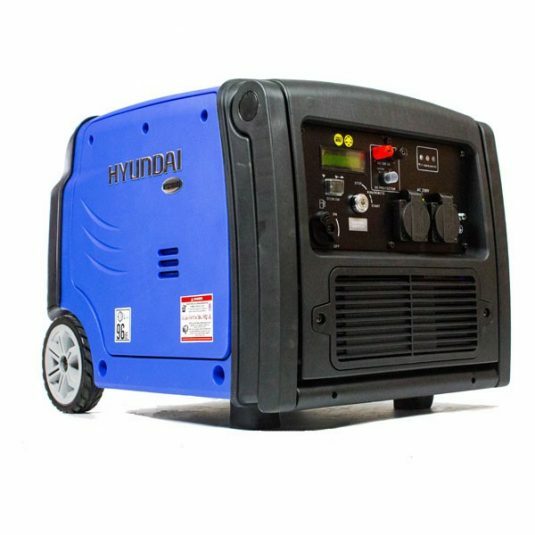 Lower Noise levels on lower load – when the generator is running at part load the control system lowers the revs on the engine (as not as much power is required). This significantly reduces the noise level. 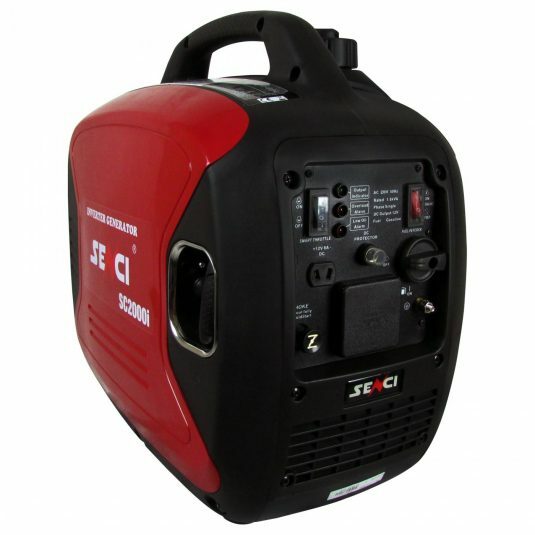 Also inverter generators ar normally more enclosed with helps them be some of the most quiet generators on the market. Lower fuel consumption – lower revs and lower power output equals lower fuel consumption. 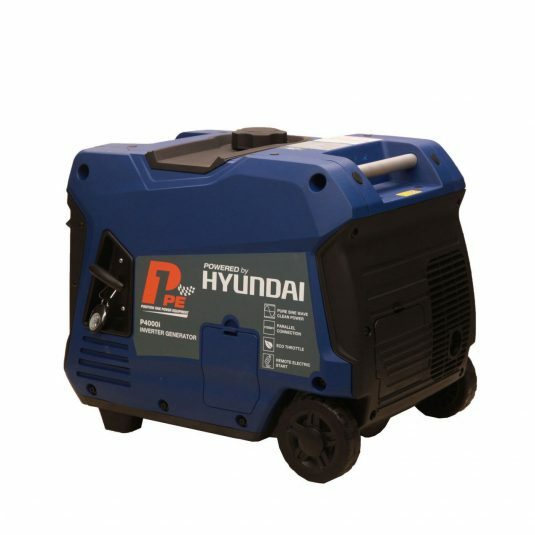 An inverter generator constantly adjusts its speed to match the required load – hitting the most economical and efficient rev range for the application. Very clean and stable output power – laptops, computers and other sensitive equipment can be powered which is not the case with standard capacitor controlled units. 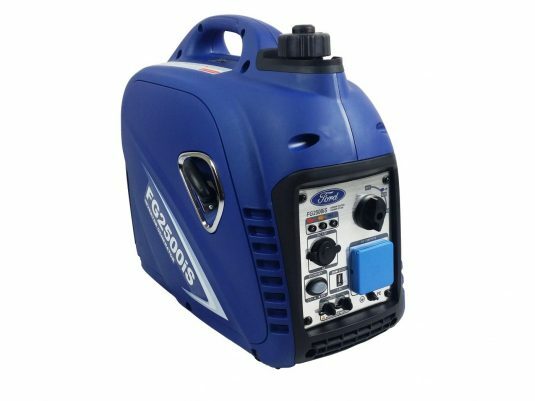 The overall design of the petrol inverter generator with the ‘suitcase’ styling means that they are also the most easy-to-live-with type of generator. They are usually clean enough to put in the boot of your car for camping without the fear of getting petrol or oil all over your stuff. 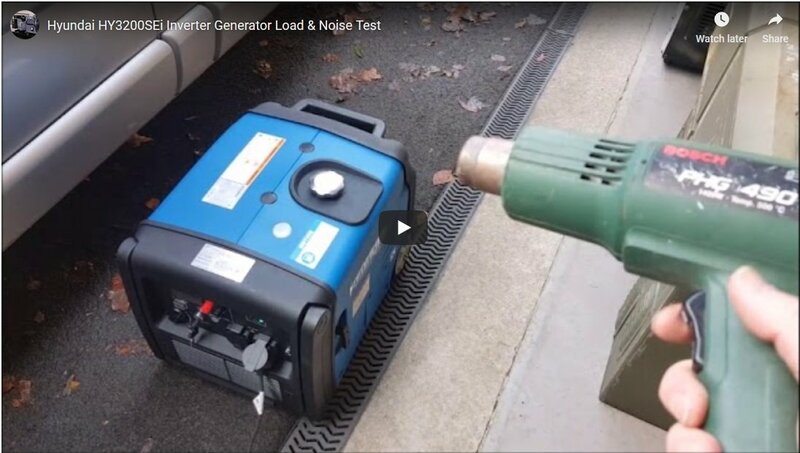 Have a look at the video below and you can see the throttle control working when the load is applied and removed – apologies for the sound but this is actually one of the quietest 3kW generators out there. The hot air gun being used as load is louder then the generator.